'The View' podcast: Subscribe and take Hot Topics on the go! camera (Lorenzo Bevilaqua/ABC) "The View" premieres with new co-host Abby Huntsman. 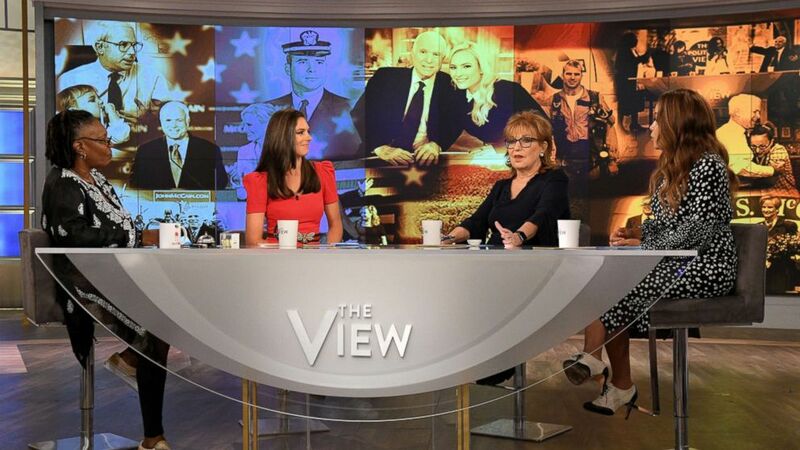 Every episode of ABC’s award-winning talk show "The View" will now be available as a podcast! You can now take co-hosts Whoopi Goldberg, Joy Behar, Sunny Hostin, Meghan McCain and Abby Huntsman on the go while keeping up with the hottest topics, headline-making conversations, politics, pop culture, celebrity guests and newsmakers. Each new show will be available by 4 p.m. ET.